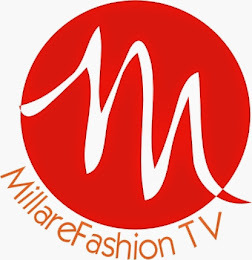 In this Episode of MFTV Fashion Police, Find out which Nigerian Celebrity, made the fashion cut. 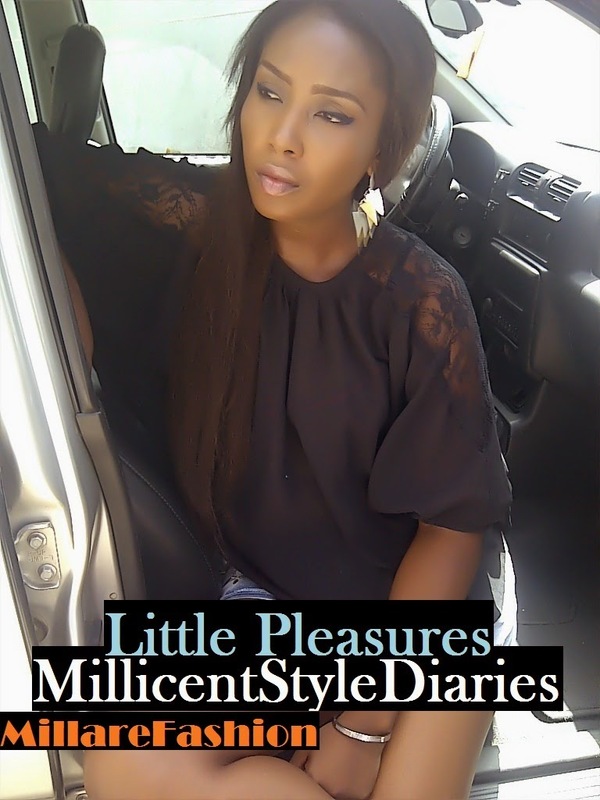 Spotlighting Genevieve Nnaji, Rukky Sanda, Uti Nwachukwu, Dayo Epihram, Karen Igho et al. 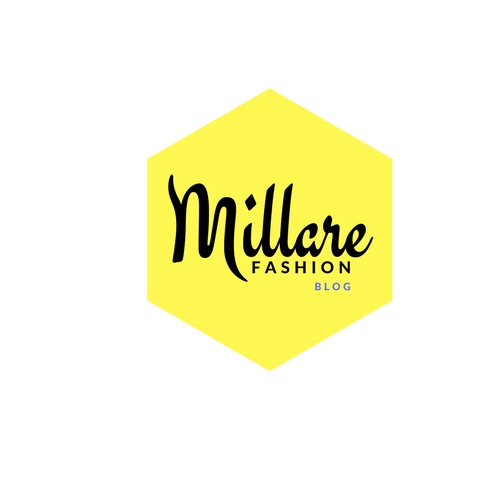 Don't forget to send your comments and opinions via Twitter @MillareFashion and @centjerry.